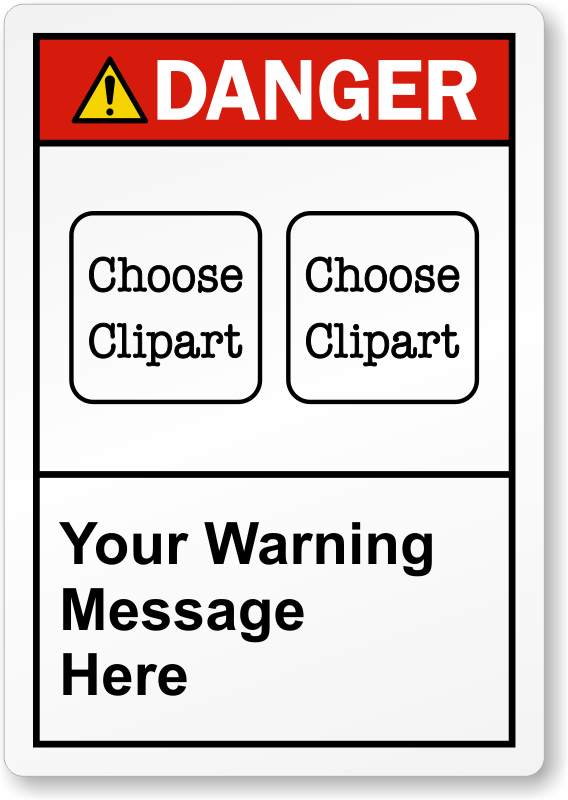 Prioritize safety with Custom ANSI Danger Label. Enter your personalized text and choose 2 cliparts. Very well made labels, high-quality material and adhesive. Process to create my custom labels was very easy and efficient.